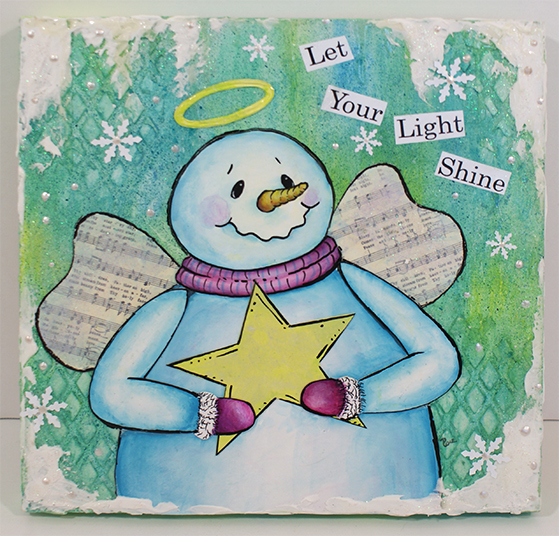 This is the ORIGINAL Let Your Light Shine Snowman project that was featured in Painting World Magazine. 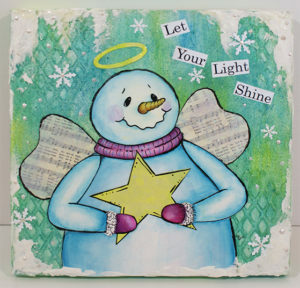 It is a mixed media snowman on a wood canvas featuring one of Debbie Cole, CDA’s signature snowmen. 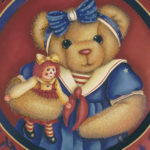 It is a one of a kind Original artwork and measure appx 12 X 12 inches. The main colors are blue, white, and green. 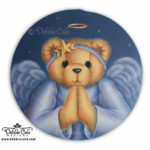 This piece will be such a lovely focal piece to decorate your home or as a great gift for someone special. 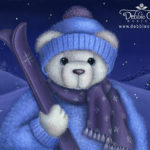 The cost is $45.00 plus shipping. Shipping is only available in the United States because of costs.